David Scott works at the Open University. He has published a number of books on prisons, including Prisons and Punishment (2010, Sage), Controversial Issues in Prisons (2010, Open University Press) and Why Prison (2013, Cambridge University Press). There were a record number of deaths in prison in 2016. 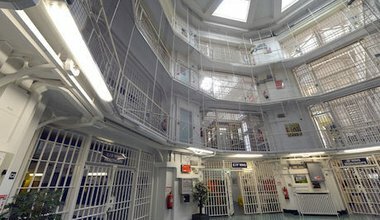 The problem lies not with the vulnerability of prisoners or lack of staff but with the deprivation that defines prison life. 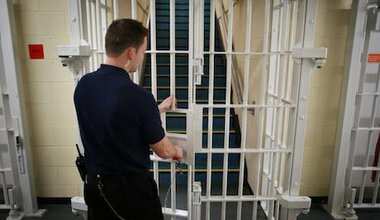 Liz Truss promises penal reform but it places profits over people and punishment over rehabilitation.